I am LOOOOOVING home made fudge. The bought stuff just isn't the same as homemade (unless you buy fudge from The Fudge Farm!). I had a special little helper to 'help' cut the fudge and 'help' taste it too. Would you believe the whole tray went in one afternoon! I am loving our beautiful new chicken Helga. 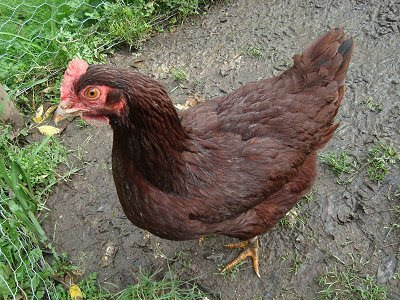 She is a Rhode Island Red and has the most delicious eggs and beautiful coloured feathers. 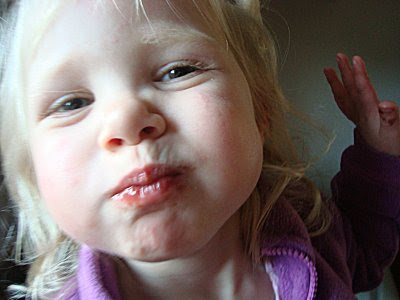 Helga was given to us by our lovely friend Lisa. Thank you Lisa!!! 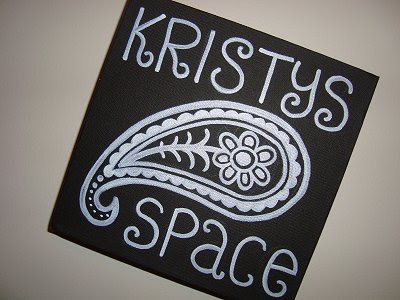 I am loving this canvas hubby secretly made for my craft shelf... isn't he sweet. 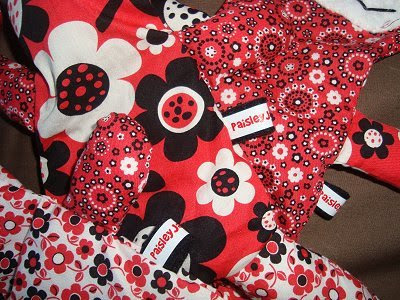 I am loving the fact that 4 more softies are nearly finished and ready to go here! 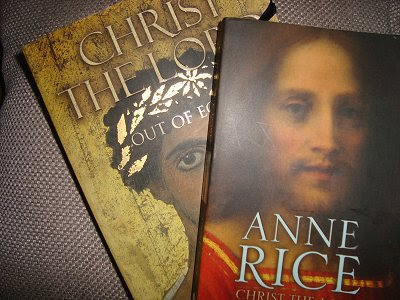 And last but not least, I am absolutely LOVING my Christ the Lord books by Anne Rice. She is an amazing writer and this Trilogy has kept me reading very late into the night. I must say that the cover images in my opinion make the books looks very dull (and religious) - but they are some of the best books I have read in a long while. I actually have only one chapter to go (in book 2 of the trilogy) and have been putting off reading it for 2 whole days - I just don't want the book to end (especially since book 3 doesn't come out for a while)! Review of Christ the Lord: The Road to Cana coming soon on Flannelgraph. 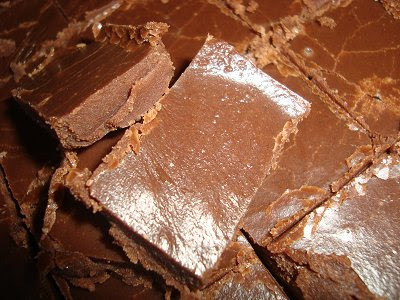 I love homemade fudge - but can never make chocolate fudge right! What's the secret to it?? I'm loving just chilling inside today. 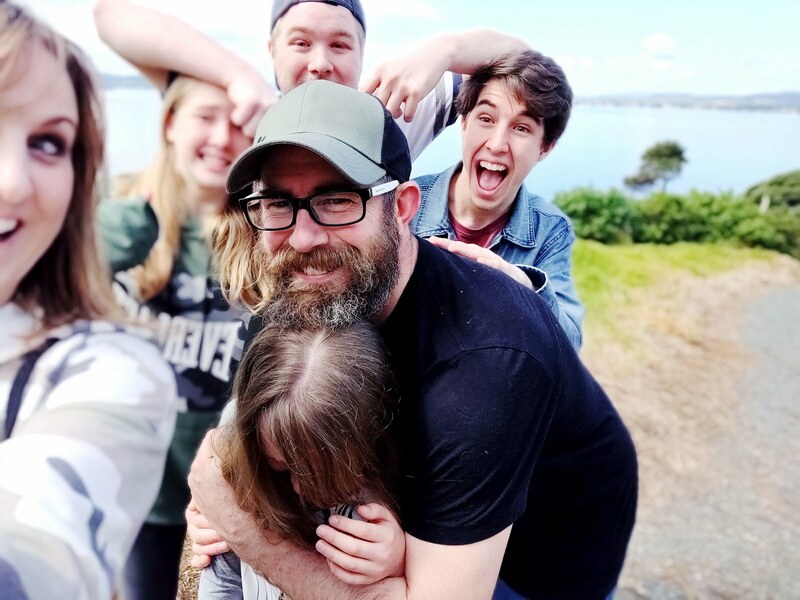 It's been lovely! Great things to be lovin! Those books look interesting, may have to hunt them out. Fudge is always a winner. I haven't made it for years. My sister in law makes the best so why compete I say, just eat hers! Loving the fact that we had a bbq at lunch today. Loving the fact that Thierry's been off for the last couple of days. Loving how cute the girls are looking. Not loving the big pile of washing up waiting for me. Thanks for that! I think I get totally impatient with the waiting! In our house it would disappear very quickly too! 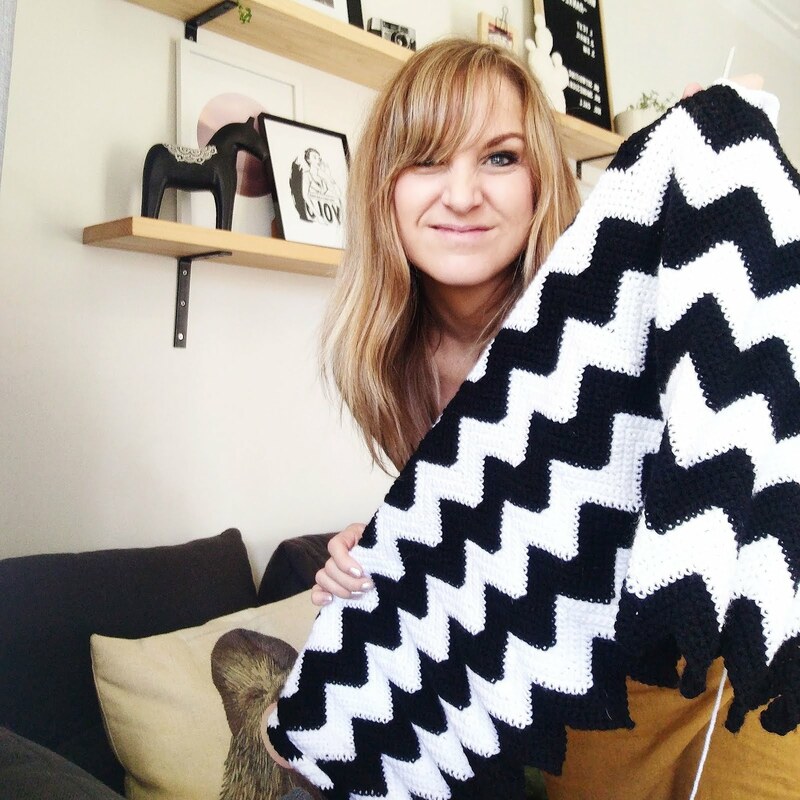 hey, also being a pain, I've changed my blog address too. Sorry about the hassle - just didn't know when a good time to do it would be! I'm loving the red in the softies!!! I am loving my hubby, peanut butter cookies and listening to old Madonna. Wow I'm impressed by your hubby's cratfiness and attention to detail! That's so thoughtful!